This article tells you about Maintenance Of Fish Tank Filters. You can find fish tank filters is a huge variety of models, shapes and sizes. But they don’t just differ in shape, they can also greatly differ in function as well as how effective they are. But in general we can classify a filter by three main filtration function, which are mechanical, chemical and biological fish tank filters. 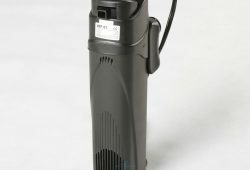 Mechanical Fish Tank Filters provide the most basic form of filtration. 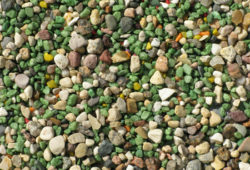 They allow water to pass through a porous filter media which traps large debris and waste while allowing cleaner water to flow through. Chemical Fish Tank Filters either absorb chemical pollutants in the water or breaks them down into less deadly components. 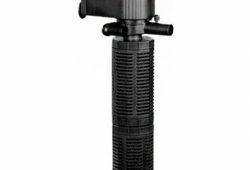 These type of filtration is general used along with mechanical fish tank filters to provide a more complete filtration process. An example of this type of filter media is activated carbon. Biological Fish Tank Filters use live colonies of beneficial bacteria to maintain a perfect balance of chemical levels in the water. In general, these beneficial bacterias control the ammonium cycle in your fish tank and assist in eliminating nitrite and nitrate impurities. Whether your fish tank filters use all three of these filtration methods or just one really depends on the type of fish tank filters that you are currently using. In general, the more expensive variety of fish tank filters tend to provide all three filtration types while the cheapest fish tank filters tend to focus more on mechanical filtration. But if you have a large fish tank, you should get fish tank filters that provide all three filtration methods. The main component in mechanical fish tank filters is the filter media which is a porous material such as a pad or sponge that traps debris. This means that it will require washing to prevent the filter media from getting clogged. General what you would need to do is wash them properly at least once every week. When washing the filter media, never use direct tap water because the filter media is almost always home to colonies of beneficial bacteria which also provide biological filtration and the chlorine in tap water would kill off these important organisms. 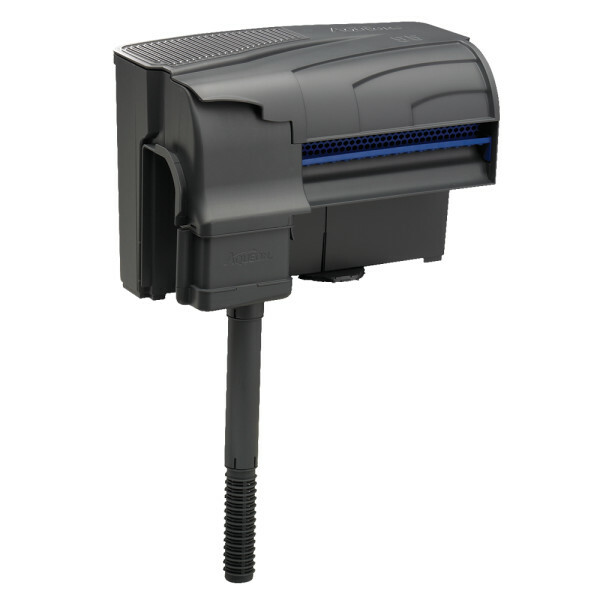 Chemical fish tank filters never need cleaning, what they do need is replacement. The activated carbon used for filtering out chemicals in the water will eventually lose its potency and will need to be replaced at least once every two months. Biological fish tank filters incorporate a passive filtration method, they do not trap any debris. But over time, the filter would be caked with a layer of grime and might need to be washed. When washing them, never ever use chlorinated water such as direct tap water. And never ever dry them out in sunlight because the UV rays will kills them. Be gently in your washing and just focus on removing the physical dirt. If you have not bought your fish tank filters, take into consideration the size of your fish tank to base your decision on what type of filtration you need. Also make sure you enquire from the sales person on the cleaning and maintenance methods to do your the fish tank filters that you have selected.